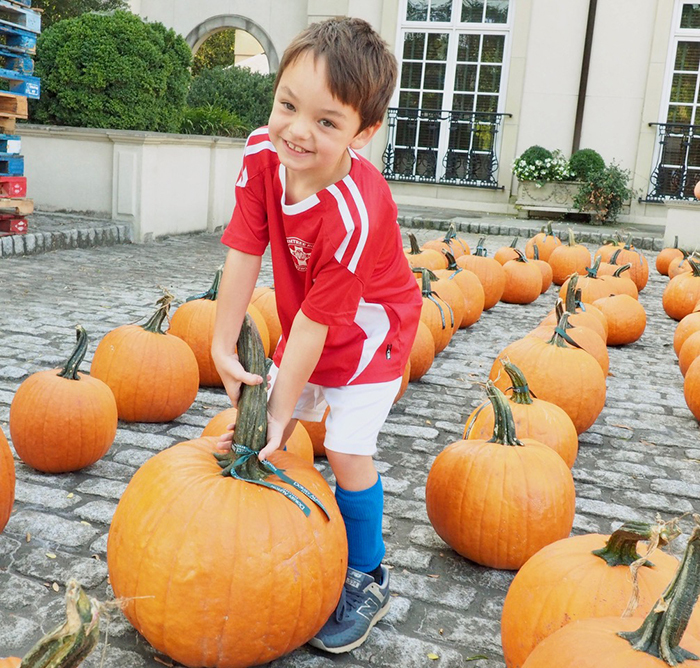 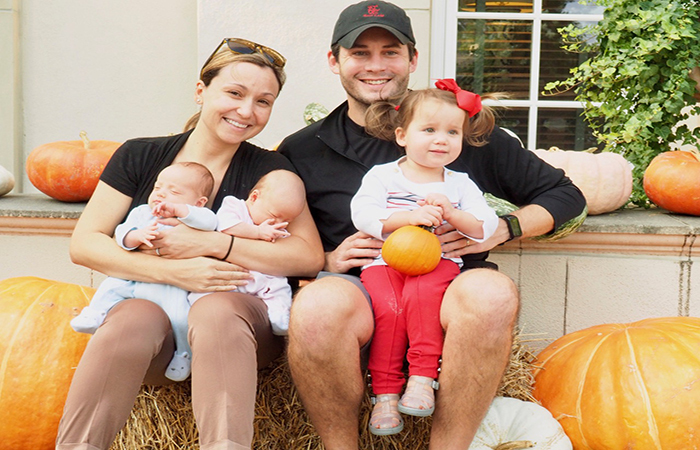 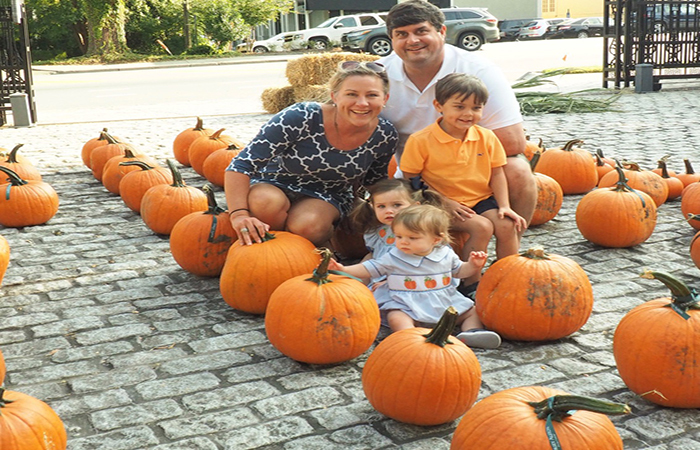 Dorsey Alston Realtors hosted its annual pumpkin patch this past weekend. 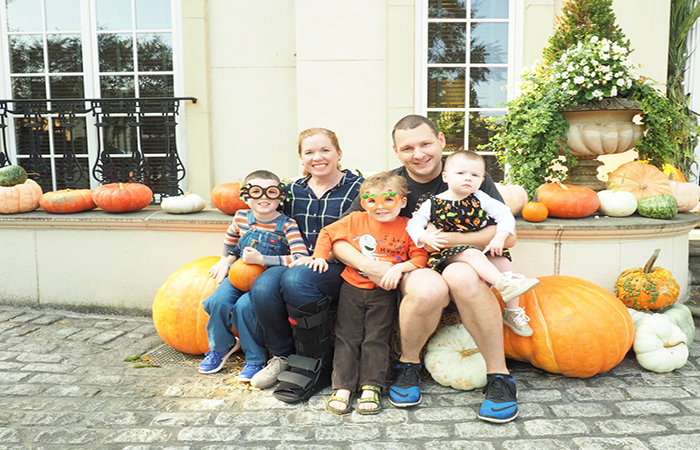 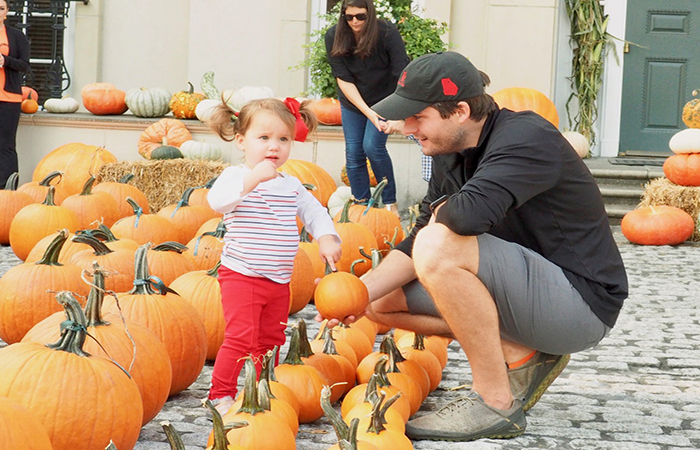 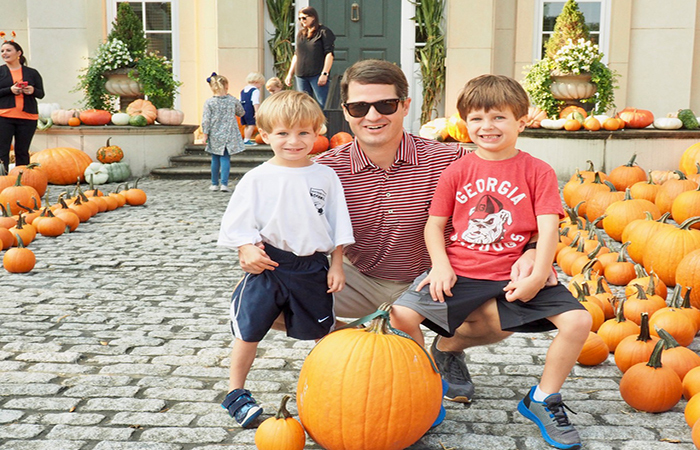 More than 700 pumpkins were arranged in rows in front of our West Paces Ferry Road office, drawing hundreds of clients and their families over the picture-perfect weekend. 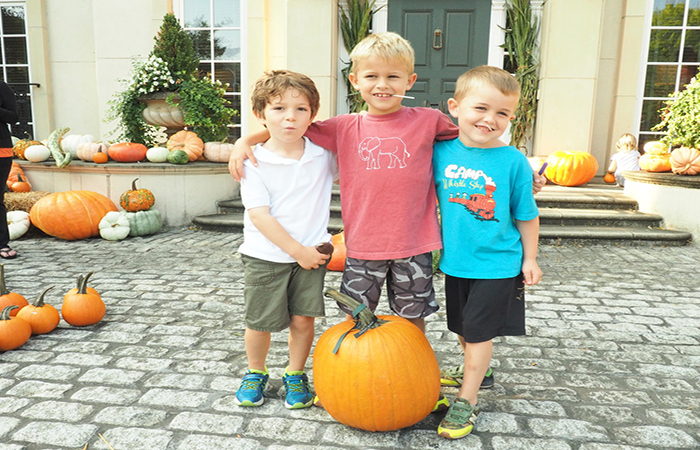 Thank you for coming out, and feel free to share these pictures!